The guys over at Naughty Dog have proved that they could bring innovation and awesome ideas to the PS3 with Uncharted 2. 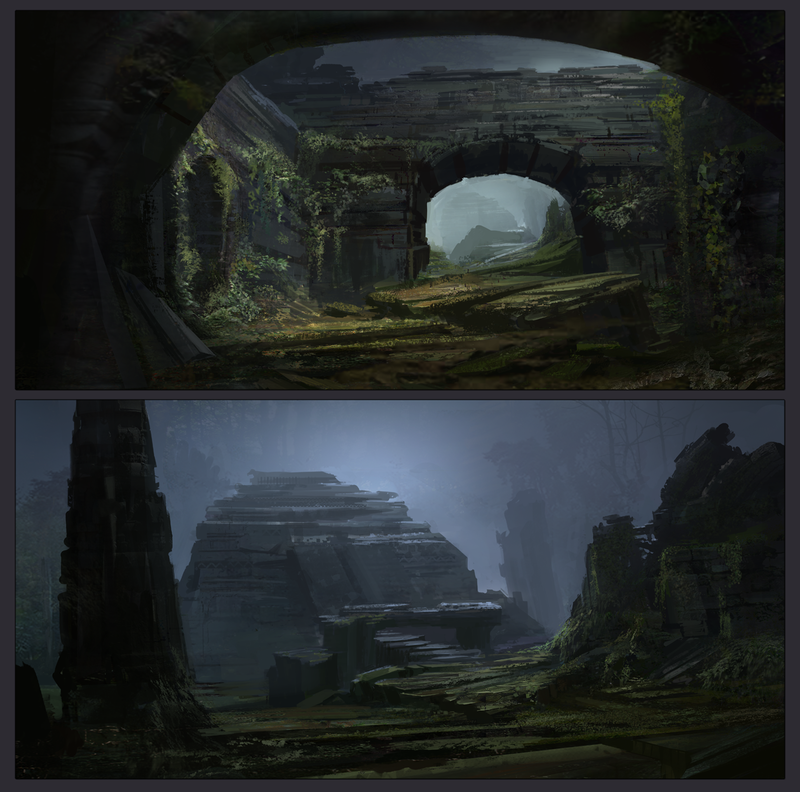 One of the many great things remembered from both of the Uncharted series was the lush and seemingly alive environments which was first envisioned by their talented team of concept artists. It now looks like Naughty Dog isn’t shy to lend a hand from their skilled art department to bring inspiration on another interesting game in development. 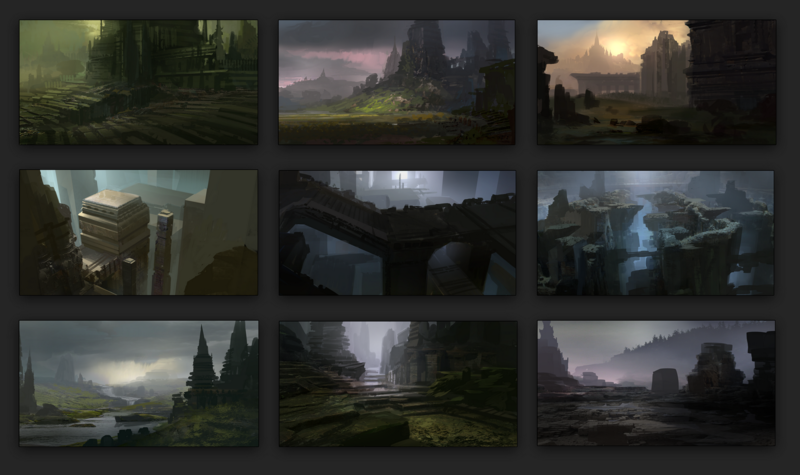 Eytan Zana, one of the concept artists from Naughty Dog, has posted some environment sketches on his blog (see below) for what he called an “ICO inspired project.” He further stated that he is working closely with Matt Nava, who was the art director for the PSN downloadable Flower. The developers behind the Flower project, known as thatgamecompany, have already been hard at work on their next title, which they claim will be an exotic adventure. And since Naughty Dog is already paving the way for Uncharted 3 and will probably need all hands at work, Eytan Zana could very well be working this on the side with Nava. With Zana behind the helm with some of the art on this “new” title, let’s hope that the level editors can capture the emotion he brought to the environment in Uncharted. Either way, that guy is definitely suited for the job.